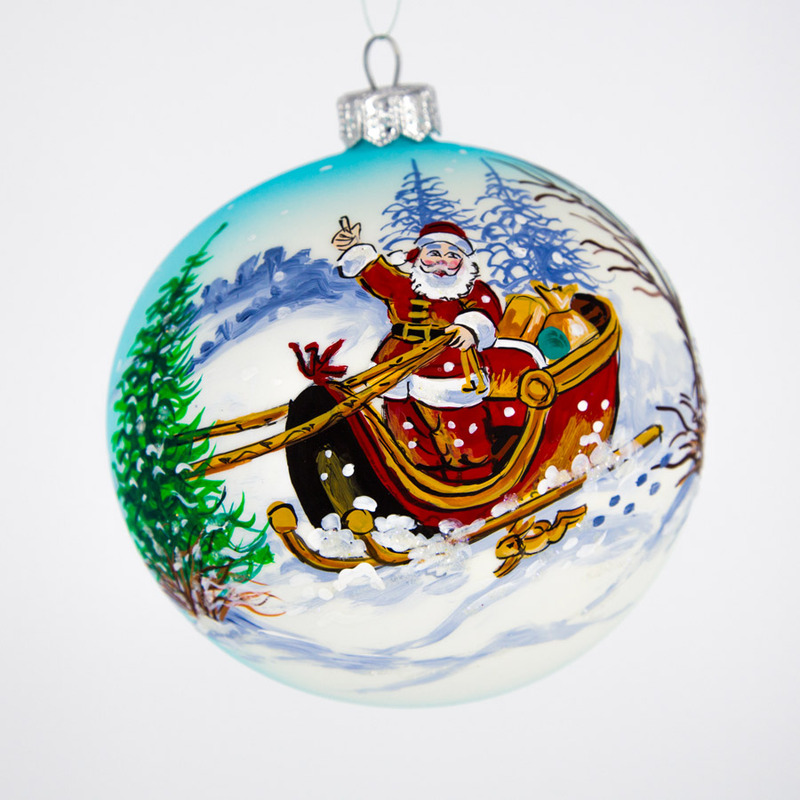 Stunning Snowy Landscape bauble featuring Santa in his sleigh. 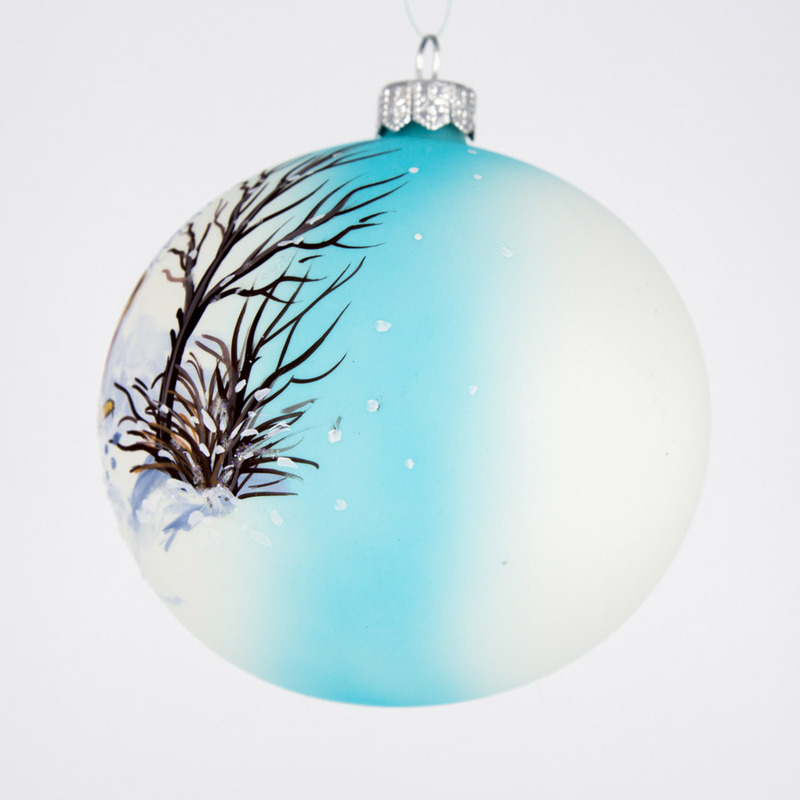 Bauble brings Christmas cheer with its vibrant colours. Personalise the bauble with Glitter Calligraphy text. Quality frosted white glass bauble with a snowman covered in glittered white snow. Perfect for your Christmas tree or for a personalised gift for that special someone. Completely Unique Frosted white bauble with beautiful Autumn scenery of a cottage by a river. Stunning array of colours sure to be a statement decoration on the Christmas tree. Bright orange christmas bauble made using shatterproof plastic so it safer with kids and less fragile than glass baubles. A very popular christmas gift with a low cost price, people really appreciate a personalised bauble.